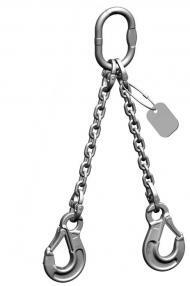 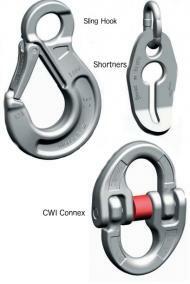 The Pewag Grade 6 2 Leg 16mm Stainless Steel Chain sling has a capacity of 8800kg. 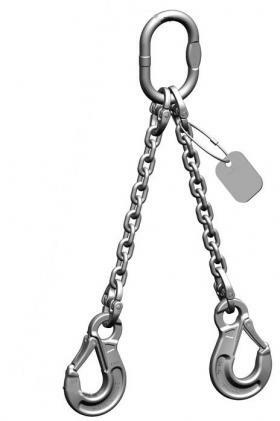 The Grade 6 Stainless steel chain sling from Pewag provides outstanding levels of corrosion resistance and are becoming more and more popular by the day. 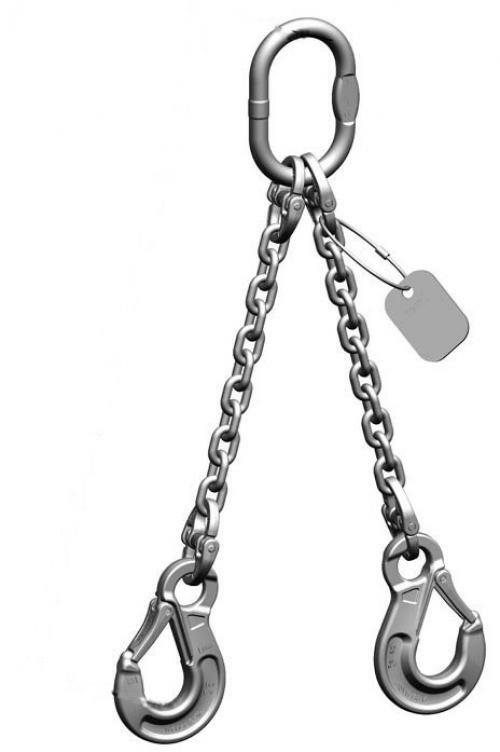 All of our grade 6 stainless steel chain slings are available in capacities ranging from 200kg all the way up to 12,000kg on individual chain lengths.